You have been a major contributor to your company’s top and bottom lines many years now and you cannot stand your boss. She gets on your last nerve. Then one day you get this bright idea “I can do this for myself and reap all of the benefits from my hard work.” And just like that your life took a turn off Corporate Easy Street and onto the Entrepreneurial Highway. 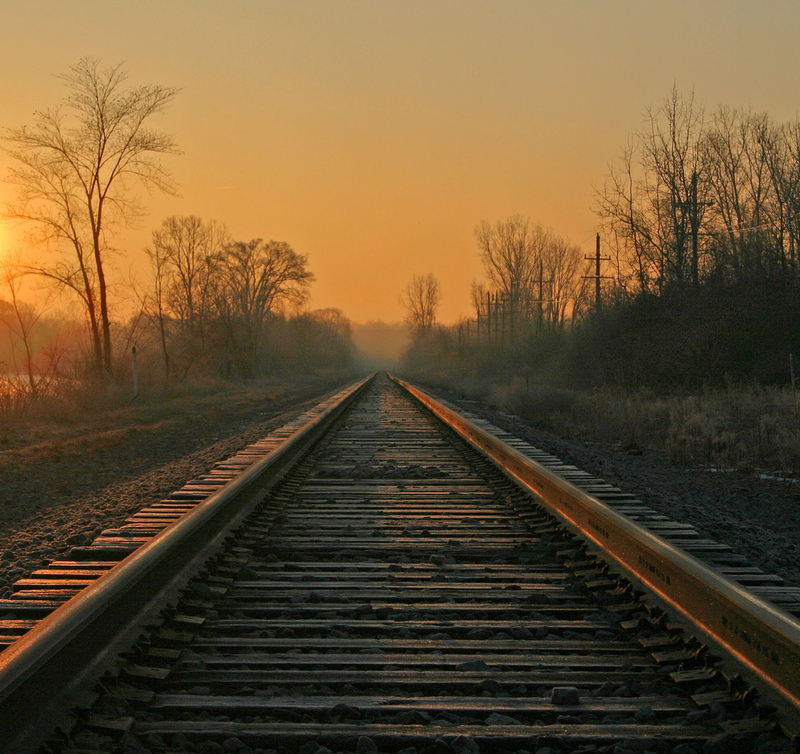 You’re no fool, so you do your research and determine you need to write a business plan. While developing your business plan, you conclude that you need almost $300,000 to make your dream of working for yourself a reality, but you only have $60,000 of savings. You say to yourself, “I have enough money for a down payment and my finances are in order. I’ve gotten loans before. I’ll just get a small business loan and be in business for myself in no time at all”. Applying for my first business loan, started out very similar to the story above, but how it started is not as important as how it ended and that is with me applying for a small business loan. In my case, I had been working in corporate America for over fifteen years. My oldest son was conceived in Virginia, born in New Jersey, moved to California and almost moved to Texas all before he was five. My children’s toys were still in storage and now my company wanted me to move to Houston, TX. Having grown up in Brooklyn, NY. I was not keen on moving to Texas, so I decided to take the severance package and buy my own business. I knew of a very profitable service station for sale and I thought this would be just like buying a house. I needed $1.2 million to make the deal work. To me, this was a no brainer. I had a 20% down payment, great credit and experience in the industry. I was so naïve. My personal bankers were always eagerly offering to make me a loan, so I began the process with my personal banker. Doing my homework, I found that I should apply for a SBA guaranteed loan. “Banks do not lend to first time business owners like you without a SBA guarantee”, I was told. Therefore, I started filling out my personal bank’s SBA paperwork. After completing the loan application, I set up a meeting with my personal banker and received my first no. I was stunned. My package didn’t even make it to the loan committee. My bank had enough service stations in their portfolio, they told me. Of course they needed to have a well-balanced portfolio, I should have known. Not. I was still determined. I decided to gather more information, so I went to my local Small Business Development Center which is part of the Small Business Administration and met with one the volunteers who are supposed to be experienced and helpful. He was anything but helpful. Sure, he gave some useful advice, like telling me about the 4Cs of commercial lending – Credit, Capacity, Character, and Collateral. He suggested I add a loan application cover letter, revamp the application itself and told me why my personal bank wasn’t the right choice for attaining a SBA business loan. He spent most of his time killing my dream (a dream snatcher) and telling me why no bank was going to lend me a dime. He tried as hard as he could to convince me my proposal was fool hearty, but my defiance left him with no choice but to send me on my way still focused on the deal. In the end, he did tell me to try again with another bank. I tried to stay positive, when I left his office that day, but he had succeeded in zapping my confidence. It took a few days for my spirits to lift after that meeting, but in a weird way that SBA Advisor inspired me. I was fixated on proving him wrong, showing him up and demonstrating that he didn’t know me. I knew that If I wanted to close the deal, I would have to improve my application. The SBA Advisor had mentioned the 4Cs. I decided to pattern my application’s cover letter after the 4Cs. I wanted the application to be perfect, so I resolved to do more research on the 4Cs. Why did I do that? Different people had different Cs, like Capital or Conditions. Ironically, I stayed with the Cs the Dream Snatcher gave me, added a cover letter and developed a loan summary. I was now ready to venture into the harsh world business lending again. I wish I could tell you how many banks, I applied to during that period of time, but the truth is, I do not remember. All I can say, is it was at least seven and could have been as many as ten. 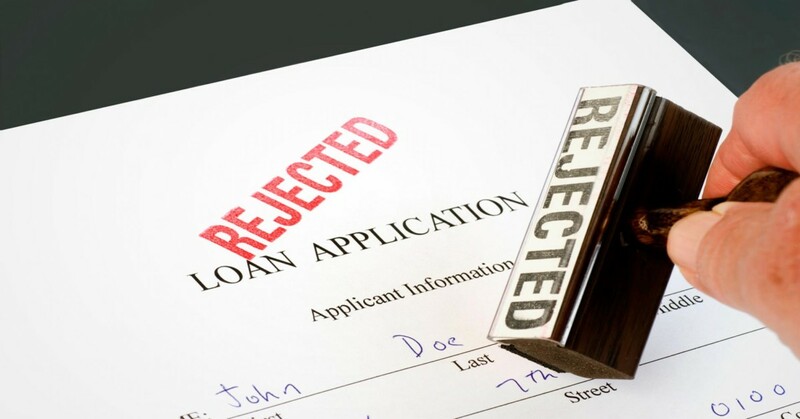 Each time I got rejected, I utilized the feedback from the loan officer to strengthen my loan application. Sometimes, my application would even make it to the loan committee and/or underwriting before getting rejected for this reason or that. I remember one specific banker looking at my application and proclaiming that he had been a loan officer for over twenty years and there was absolutely no way any bank would approve me for a loan. This was the worst day of my search. It came after several rejections and I was growing weary. 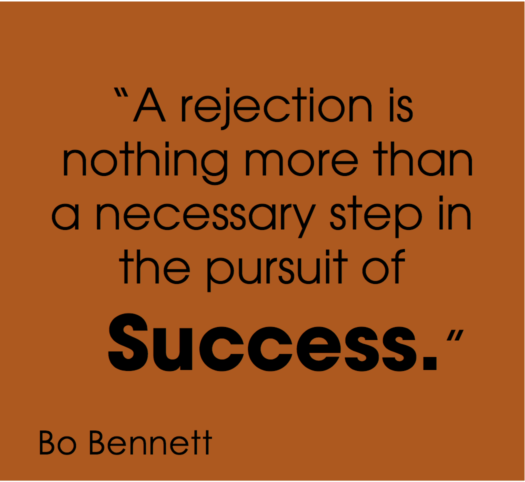 Somewhere in the midst of all of this rejection, I learned that one of the main reasons, I was rejected so frequently was because there was a government budget battle in progress. The SBA had not been funded and that was holding up everyone’s loans. I couldn’t let this stop me though. I had a contract and a deal to consummate. The fog finally lifted, when Congress and the President agreed on a budget and the SBA received its funding. Two banks were now interested in funding my loan and fighting over the deal. My confidence level was upward bound. The naysayer loan officer who boasted about his twenty something years of experience called me back and begged me to reapply. It gave me more pleasure than you can imagine to tell him that I already had two other offer letters. I had been searching for a loan for five months and heard many more noes than yesses, so even with two offer letters in hand, I still was a little leery. At last, I got a phone call telling me that my loan had been approved. Thank God. Finally!! Nothing Happens Unless You Make It Happen! “Nothing happens unless you make it happen!” is a quote that one of business mentors, Al Uhl, told me early in my career and it is so true. It expresses the tenacity and confidence in oneself that is necessary to get a business loan as well as succeed in business. I believe that I exhibited that tenacity and confidence in acquiring my business loan and closing my deal. I think you are born with that tenacity and confidence, but I also believe they are skills that you can learn and bolster. That is why I told my story, so you can see that giving up is not an option. If I had given up after my fourth, fifth or sixth no, who would have blamed me? Nobody, that’s who, but I would not be able to write this story. Is your loan package tight? Did you cover all aspects of the transaction? Do not give up! Do you know more than anyone else about every detail of the deal, including the seller? Do not give up! Does your deal meet all of the financial ratios? If it doesn’t, restructure it but do not give up! You should only make that decision, if the deal no longer makes sense you and never because someone said no. No Problem David. Improve your package with every iteration and you will reach your goal.